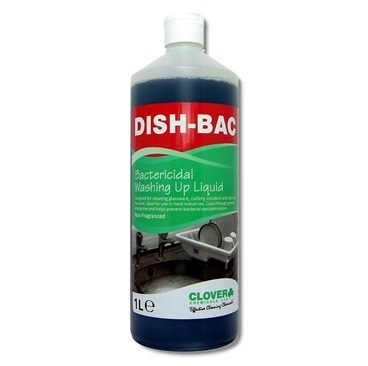 Dishwashing is one of the most mundane of domestic chores - in professional catering it is possibly the biggest element of the work! 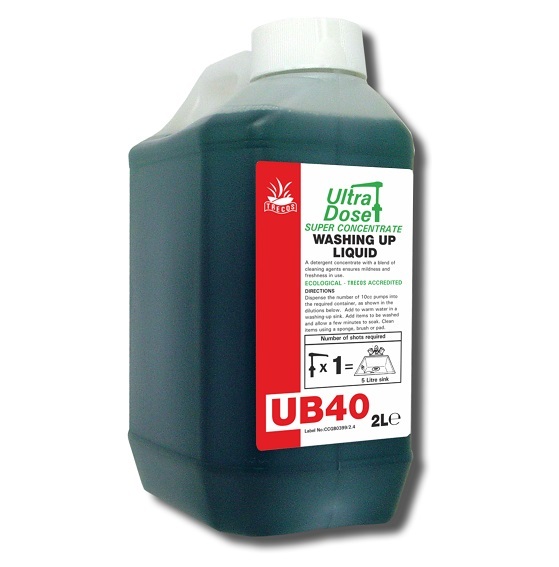 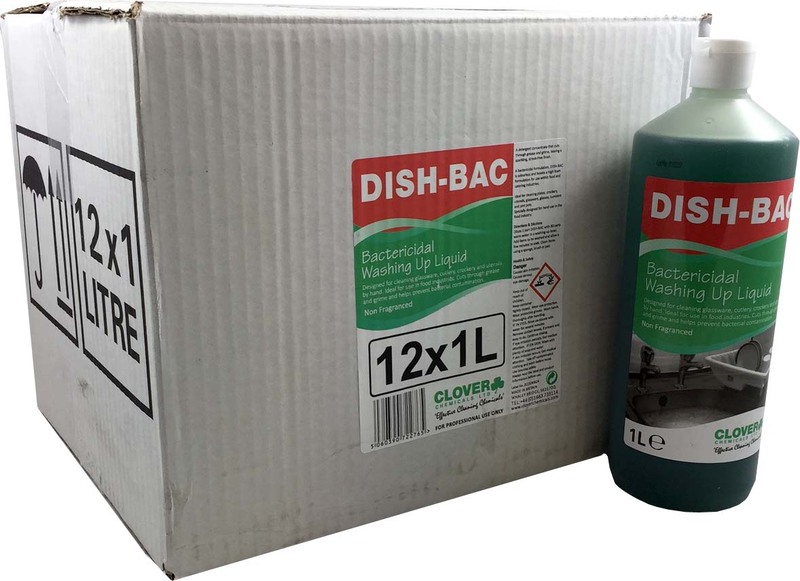 As well as stocking the usual, much-loved household brands, we also supply large quantities of the most effective professional dishwashing products for industrial use throughout a wide range of establishments. 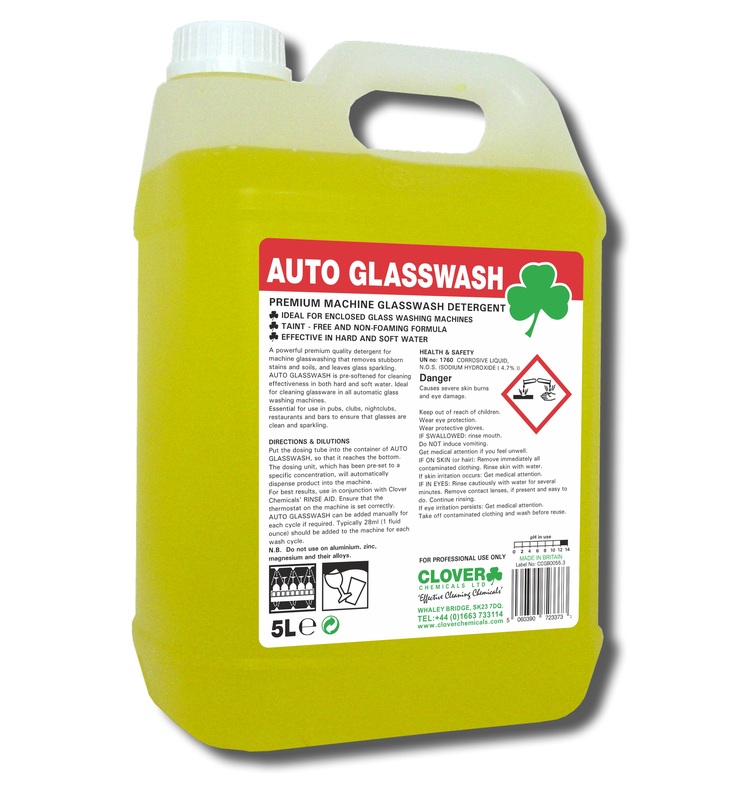 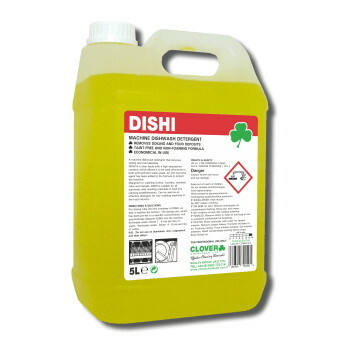 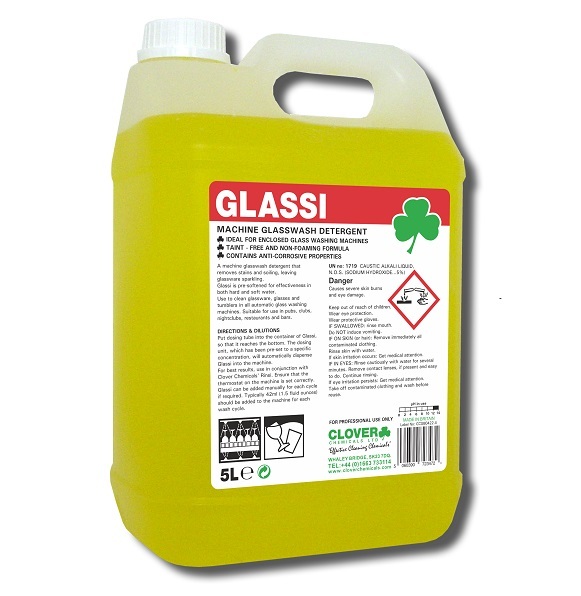 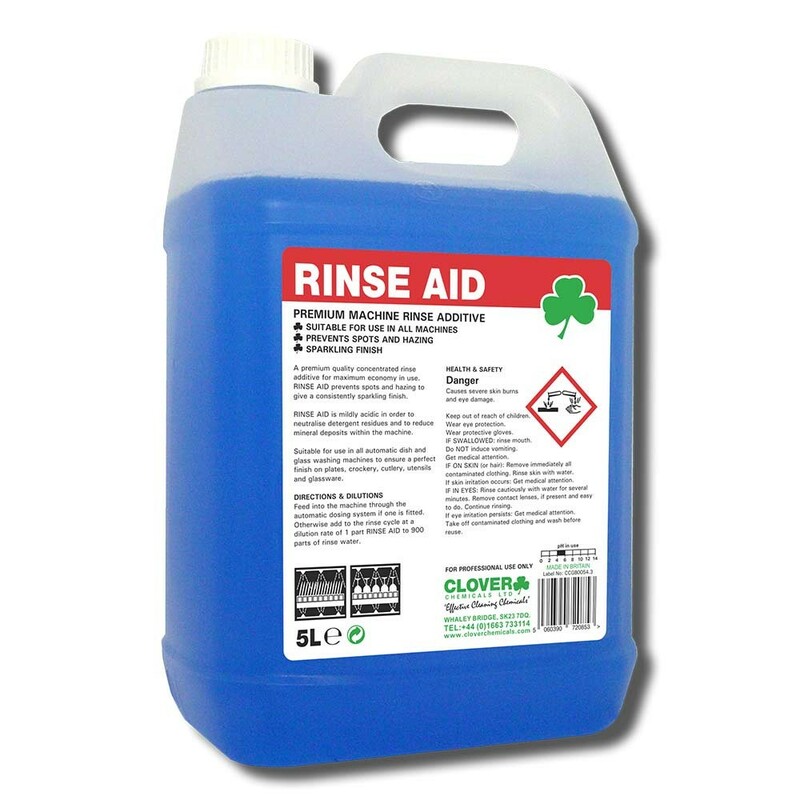 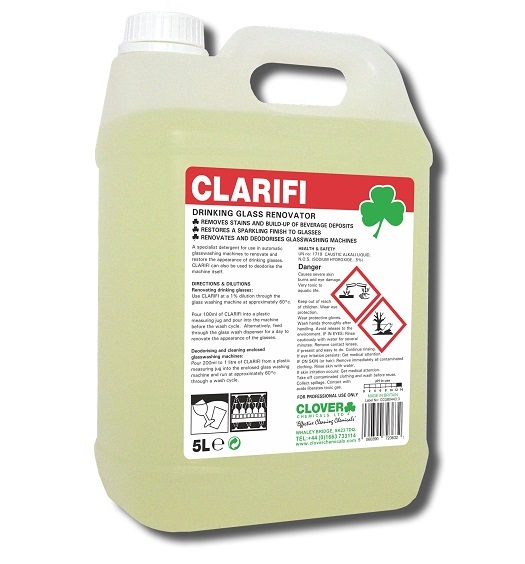 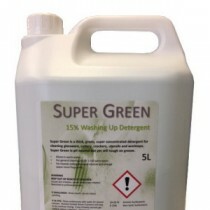 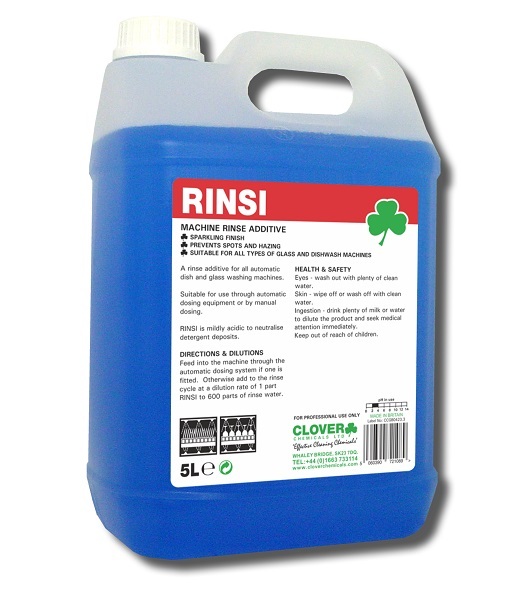 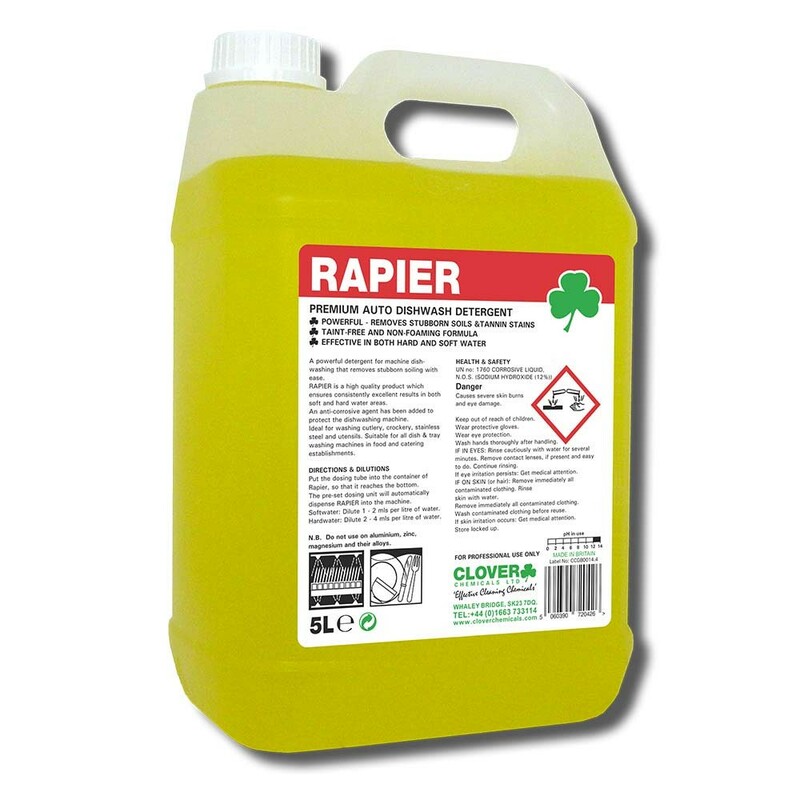 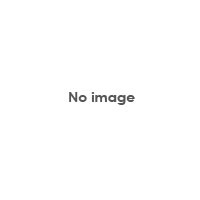 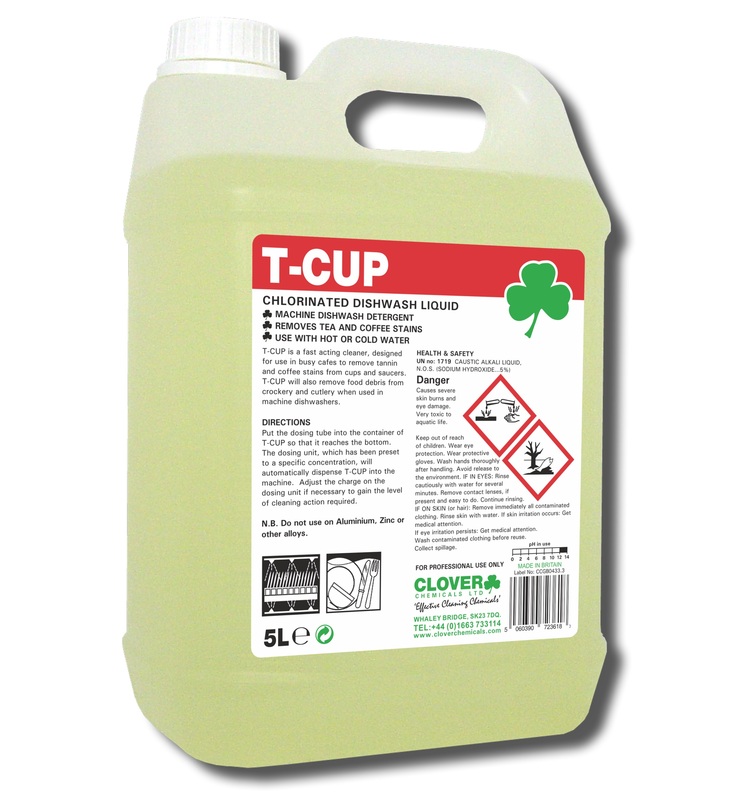 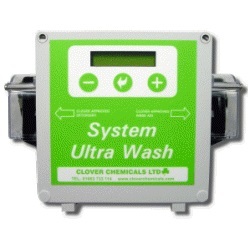 Our range includes, as well as all of the essential accessories, products for industrial dishwashers (including their maintenance), from top brands such as Clover Chemicals.